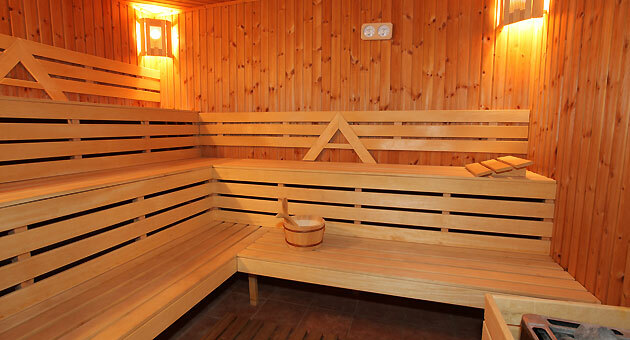 Besides the preferred method of relaxation, sauna and is very useful for your skin and the respiratory tract. Furthermore, regular use of sauna enhances immunity. One of the positive effects of sauna on your body is the clear effect of detoxification of the body of toxins. The sauna accelerates the processes in the body, improving the functioning of the skin, stimulate the process of sweating through which the toxins are removed from the human body and purified. You must indulge in this pleasure useful!